2. 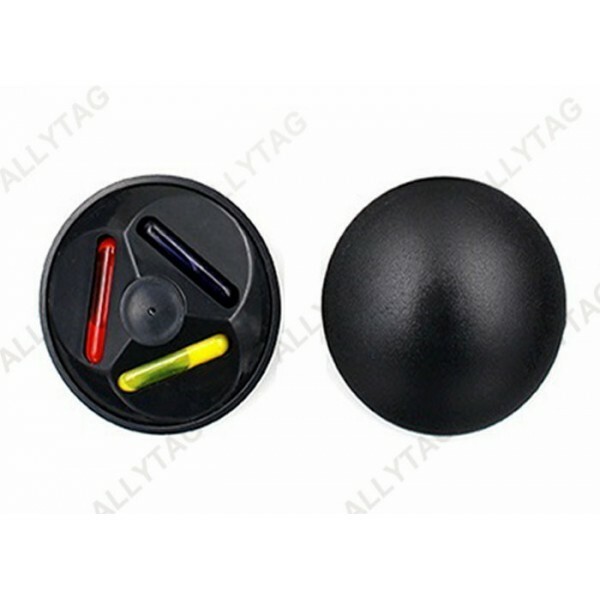 The security ink tag is of three inks, that it can protect clothes from anti theft with better protection. 3. 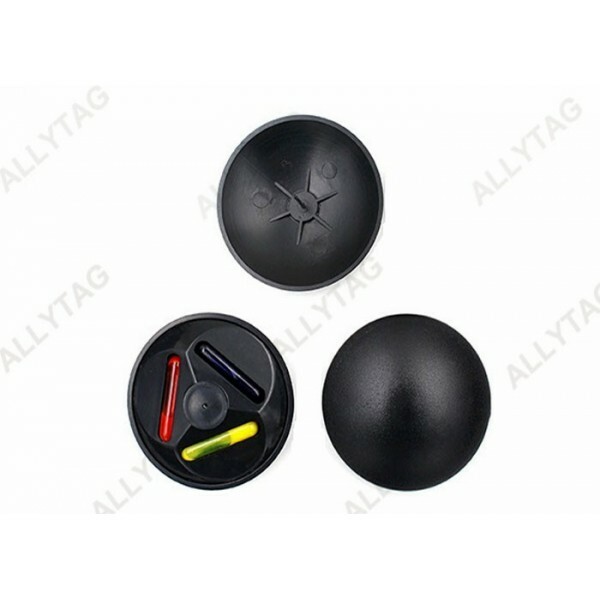 The round and slim shape is really better for the retail source taggging program to start from the point of manufacturing of clothing, and then deliver to all retail floor stores. 4. 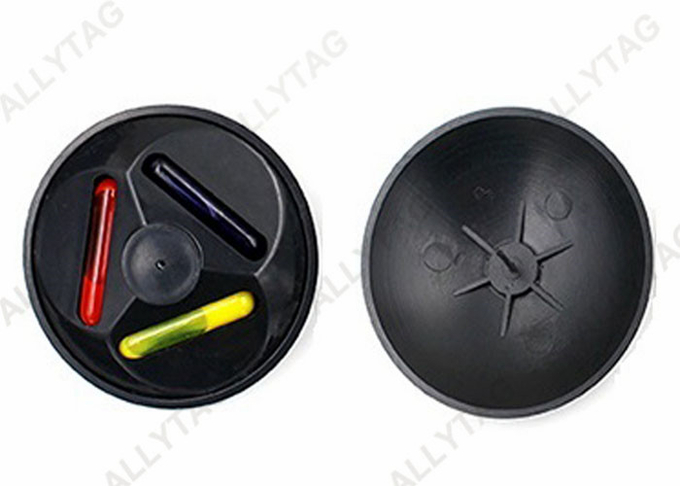 Low cost, light weight and source tagging applicable makes the tag one of the most popular and hot selling security tag for garment retail anti shopliting. 3. Insert pins through the garment then gently push into the tag.